That’s the message the Mars candy company (of all possible groups) may soon spread. NBC News reports that the company is planning — or at least “weighing” — a change to how its candies show up in fast food desserts. All of those brands are made by Mars. But Mars is considering pulling these small pieces of sugary candies out of those larger piles of sugary food, as writer Rheanna O’Neil Bellomo laments in Seventeen. In an email to Tech Insider, a Mars rep tells us whatever decision they do make, it will be part of the company’s goal to bring their consumers’ sugar intake to less than 10% of total daily calories — in line with World Health Organisation (WHO) recommendations, among other groups. McDonald’s did not immediately respond to our questions about the potential product changes. Here’s the logic behind a candy company claiming it can help cut sugar intake. All of this makes it hard to know how to think about this possible Mars move. 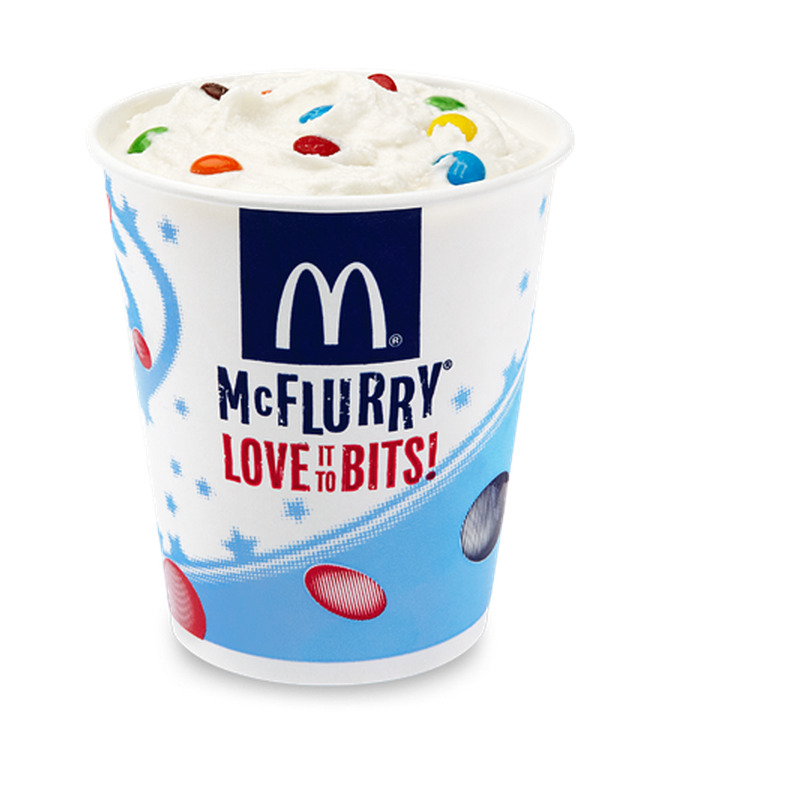 Whether or not the company decides to lessen the intestinal sucker punch of fast-food ice cream, it’s probably a good idea to cut back sugary junk food on your own.